Redmi Note 7 Pro smartphone comes with a price label of Rs 13,999 for the 4GB RAM variant. The 6GB RAM model is retailing for Rs 16,999 in the Indian market. Xiaomi recently launched Redmi Note 7 series is going up for another flash sale in the Indian market. 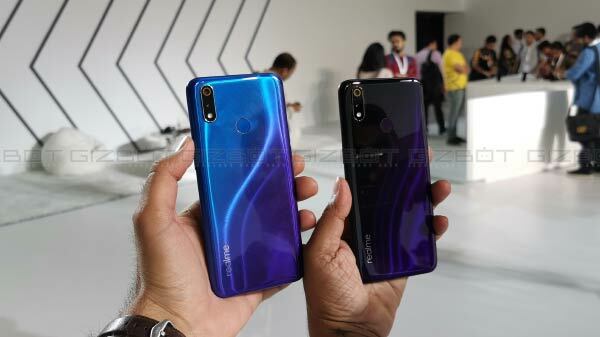 The Redmi Note 7 smartphone lineup comprising of the Redmi Note 7 and the Redmi Note 7 Pro has grabbed a lot of attention since its launch. The Redmi Note 7 Pro is the first smartphone in the affordable segment to bring a 48MP primary lens in the rear camera setup for imaging. In addition to the impressive camera setup, the Redmi Note 7 lineup also offers some good set of internals at a budget price tag. Both the smartphones will be available via flash sale online in India today. The flash sale will be hosted on Flipkart.com and mi.com. The sale starts at 12 noon and as this is a flash sale; it is expected to be live for a limited time. 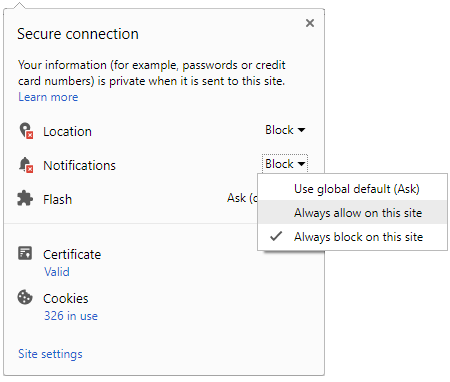 It is suggested that you use a reliable internet connection while making the purchase. Visiting the aforementioned platforms a few minutes before the sale time should also increase the chances of getting the device. The high-end Redmi Note 7 Pro smartphone comes with a price label of Rs 13,999 for the 4GB RAM variant. The 6GB RAM model is retailing for Rs 16,999 in the Indian market. Whereas, the Redmi Note 7 standard variant which is also available in dual RAM configuration is retailing at Rs 9,999 for the 3GB RAM variant. The 4GB variant of the Redmi Note 7 Pro, however, is retailing for Rs 11,999. 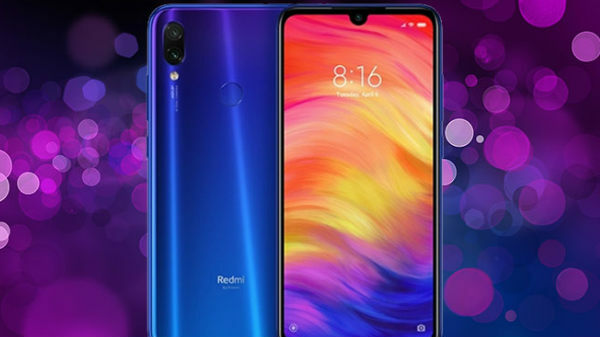 In terms of processor, the Xiaomi Redmi Note 7 Pro makes use of a Snapdragon 675 SoC, the Redmi Note 7 has a Snapdragon 660 processor. As mentioned earlier, both the devices come in dual RAM configuration. 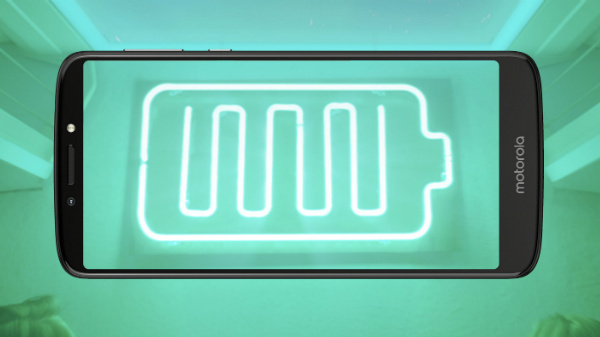 While the Redmi Note 7 Pro has 4GB/6GB RAM and 64GB/128GB onboard storage, the Redmi Note 7 comes with 3GB/4GB RAM and 32GB/64GB storage. 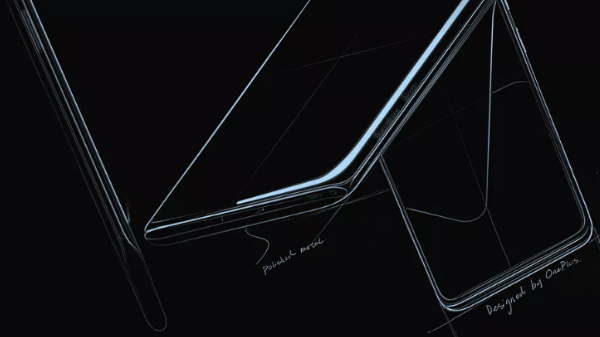 Both the devices flaunt the same display panel with a teardrop notch and a dual rear camera setup for imaging.